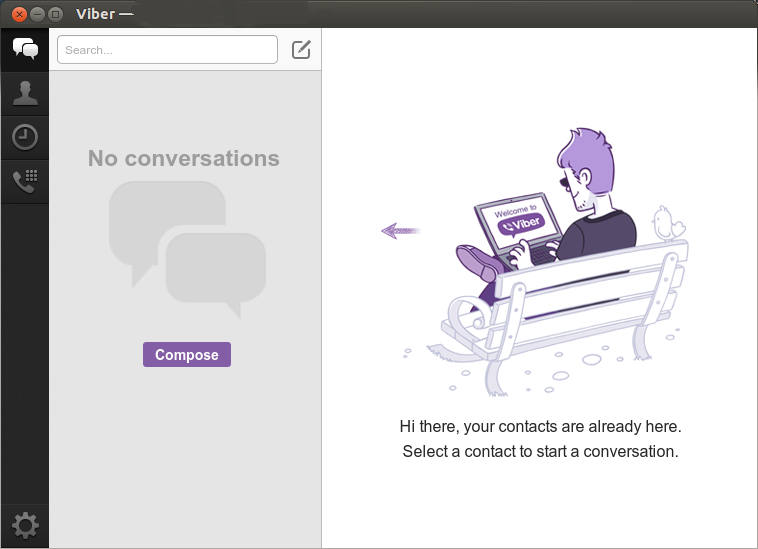 Viber, one of the best free communication applications, is now available for Linux. Viber for Linux lets you send free messages and make free calls to other Viber users on any device and network, in any country! 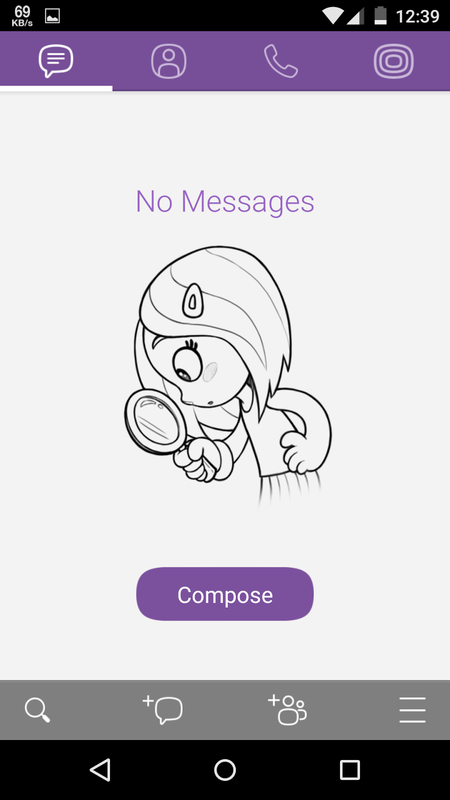 Viber syncs your contacts and messages with your mobile device. 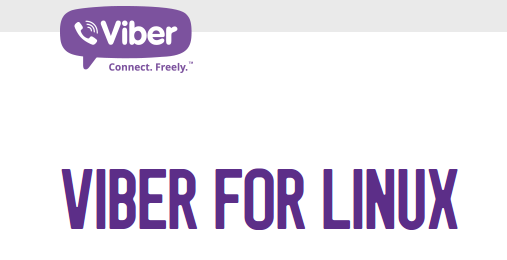 Viber, as of now, is only available for the 64-bit linux operating systems in the form of debian and rpm packages. 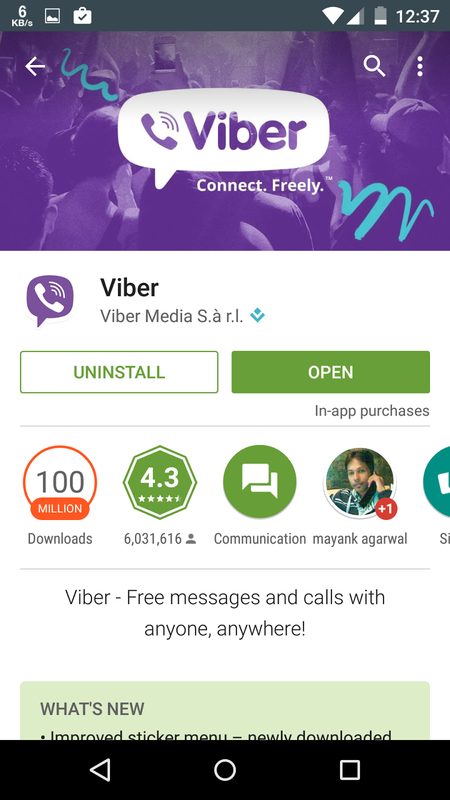 Viber can be downloaded from the official source here. Selecting previously unselected package viber. 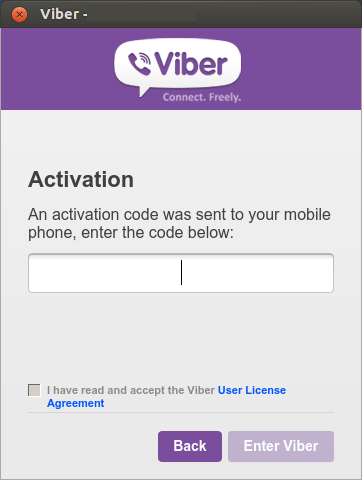 To activate viber on Linux machine, there is a pre-requirement that you must have viber installed and activated on your mobile phone. 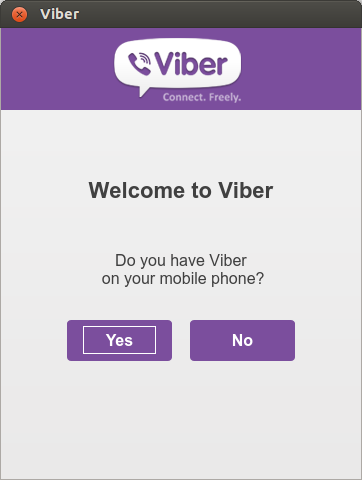 So, first install and activate the viber on your mobile device which can be an android, ios or a windows based. 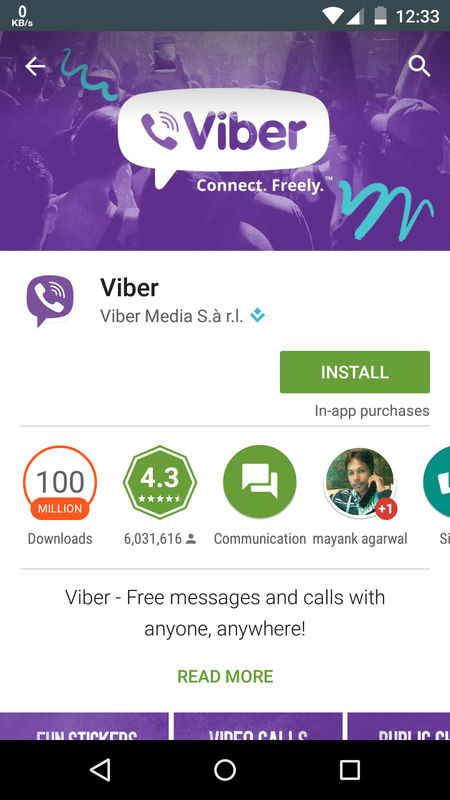 Once installed, viber needs to be activated inorder to start functioning on the Linux box as you do for the android device. 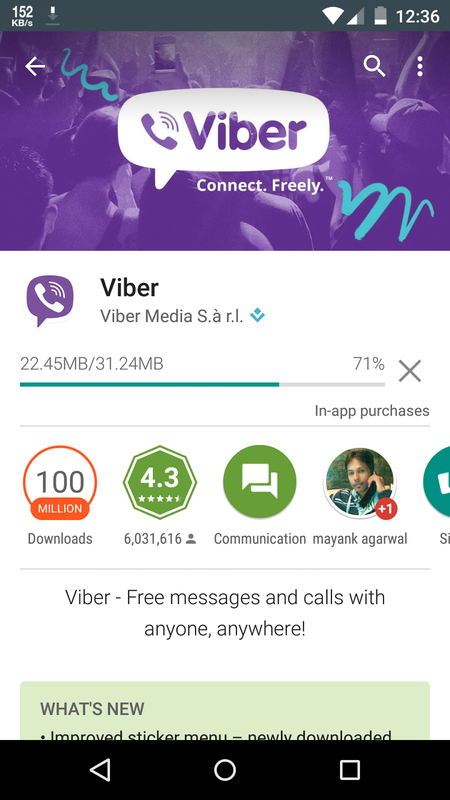 Let me quickly walk you through the installation of viber on android based mobile device. Now, once we have setup and activated viber on android mobile device, its time to activate viber on our linux system. 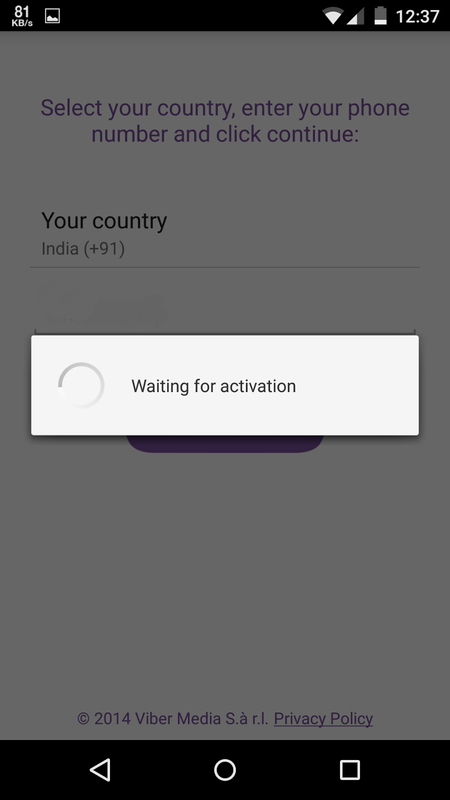 When you start the viber for the first time on your linux box, it asks if you have viber working on your mobile device and once you confirm the same with your mobile number, it sends an activation code via sms required to activate the viber on linux. 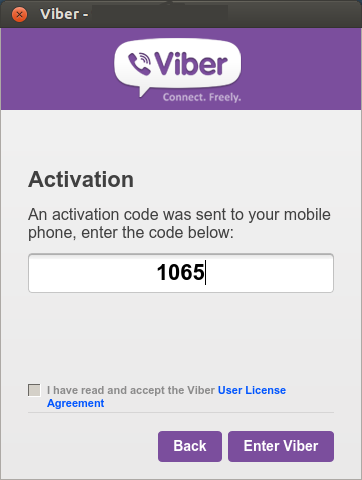 Enter the code to activate viber on linux and there you are with viber all setup and working on your linux machine. As mentioned earlier, there is no official viber 32-bit package for linux but this can be done using applications like wine & crossover. We will take a 32-bit windows installer for viber and install it on ubuntu 12.04 32-bit.